The young researchers in the fields of economics, management and business are permanently facing challenging tasks imposed by the contemporary scientific development. In this context, the Faculty of Economics-Prilep, University “St. 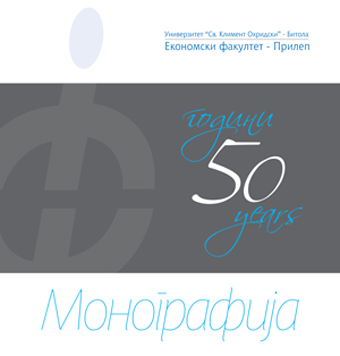 Kliment Ohridski”-Bitola, organises an international conference entitled “Contemporary research issues in economics, management and business”. 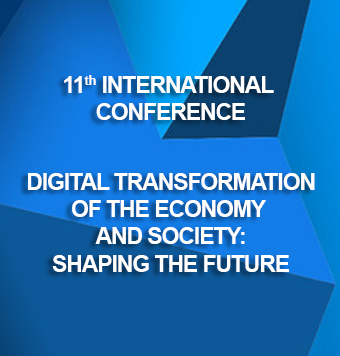 The aim of this conference is to provide possibility for doctoral students in the fields of economics, management and business to present the results from their research and to initiate debate about the recent policy challenges. Therefore, it is our pleasure to invite doctoral students in the above mentioned fields to give their original contribution by participating on the conference. The abstracts with а maximum length of 300 words should be sent on the following e-mail address: conference2015@eccfp.edu.mk. We offer a possibility for the selected number of papers to be published in the UKLO International Journal “Horizons”.